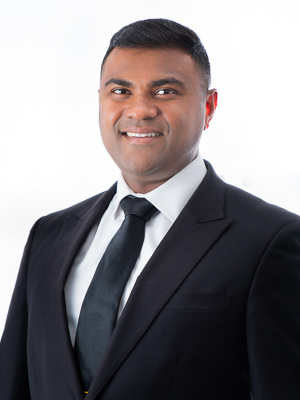 If you want to add spice to your next real estate transaction with red hot service then you need to speak to Raveen from Porter Matthews Metro Real Estate. Raveen works as a team with Hasi Kodadoga (Team Spicy) to make sure that all their clients receive the best possible service at all times. Raveen and Hasi complement each other really well, and although they each cover all areas of real estate, Raveen concentrates more on buyer management while Hasi is working with sellers. They believe in working with their strengths to deliver client satisfaction. Dominating their core markets in Beckenham and Maddington, Hasi and Raveen have found not only are they selling properties at a greater rate as a team but are also listing properties through to Queens Park. it comes down to simple straight forward values that they both share.